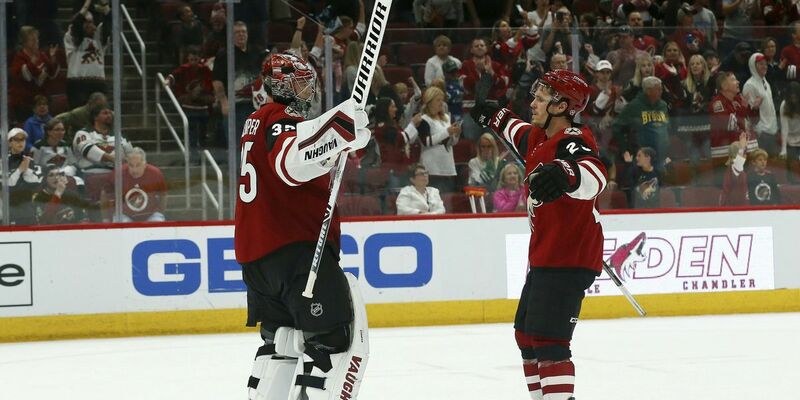 It was Kuemper's second shutout in three games and the Coyotes moved within one point of Colorado for the second wild-card spot in the Western Conference with three games to play. The Avalanche have four games remaining. The Wild's Jason Zucker had a breakaway with six minutes left in the first period, but could not get off a shot when Niklas Hjalmarsson penalized him for slashing. The Coyotes killed the penalty to preserve their lead.